Two epic bands, one legendary night! 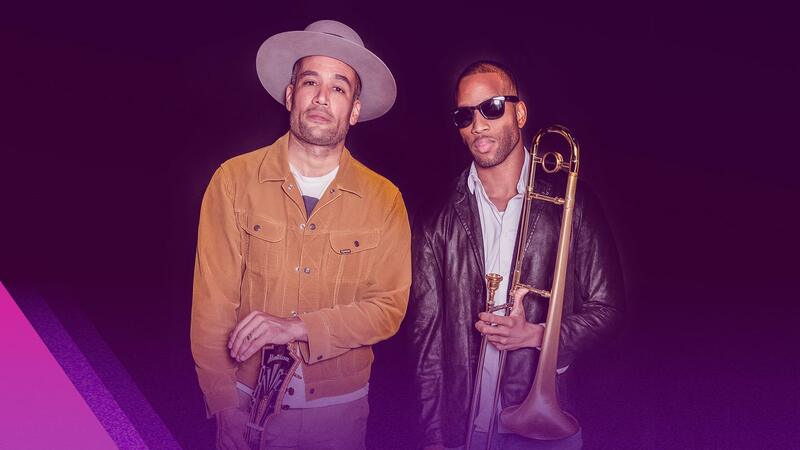 Ben Harper & The Innocent Criminals are joining forces with Trombone Shorty & Orleans Avenue for a summer tour to remember. Ben Harper & The Innocent Criminals have cemented their status as global stars with sold-out tours, Top 10 debuts and an unmatched ability to blend the personal and the political. Part Jimi Hendrix, part James Brown and all New Orleans, Troy “Trombone Shorty” Andrews is the bandleader and frontman of Trombone Shorty & Orleans Avenue. Buckle up for an evening of high-energy showmanship blending traditional New Orleans styles with rock, funk, soul and hip-hop.